Surrounded by his family, God called His faithful servant home on November 17, 2018. Wylie Gene McMahon was born on December 13, 1946, in Corpus Christi, Texas, to Charles William and Alamae Bowman McMahon. He enlisted as a reservist in the United States Marine Corp. in 1969; and served our country for six years. Upon entering, he found out the doctor put the wrong date on his birth certificate (December 12, 1946), but his mom knew better. Wylie spent the majority of his life in audio visual equipment sales. 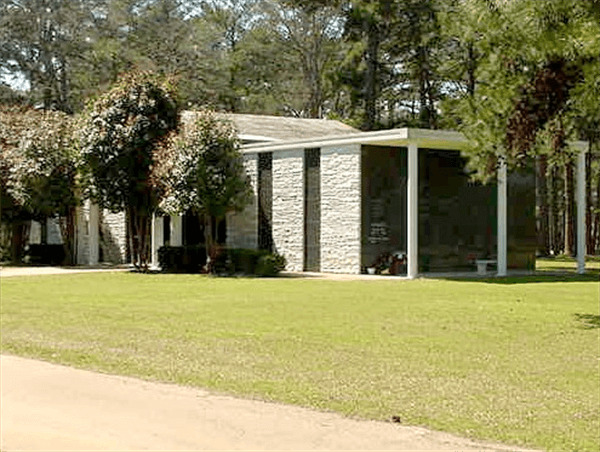 He owned his own company, Visual Techniques, in Longview, TX, for 25 years before passing it down to his son, Jimmy, in 2008. Wylie spent many years’ deer hunting around Mason County, TX. He and Jeannine loved riding their Honda Goldwing trikes all over the United States, Nova Scotia, Alaska, and many areas of Canada. They have ridden over 50,000 miles on their motorcycles since 1999. 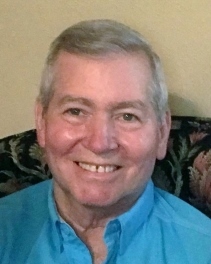 Wylie graduated from Beeville High School in 1964 and was the driving force behind organizing his class reunions for the past 20 years with much success. He loved his family and supported them by attending many games, recitals, and events. He built his wood working shop and man cave several years ago and enjoyed working on various projects and watching sports, especially the Texas Rangers. Surviving him is his wife of 47 years, Jeannine; daughter & fiancé, Jaci DeArmond & Kenneth Brackeen; son & daughter-in-law, Jimmy & Melanie McMahon; brother & sister-in-law, Charlie & Sandra McMahon; sister & brother-in-law, Shirley & Rabb Wyatt; brothers-in-law, Tony Handy & Bud Silber; grandchildren: Jordan & Olivia DeArmond, Merritt & Mason McMahon; nieces & nephews; Chuck, Traci, John Henry, Wes, Marianne, Mary Ellen, Bridget, Luke, Taylor, Allyson; numerous great nieces, nephews, & many beloved friends. Preceding him in death are his parents & his sister, Wilma Silber. He trusted his Lord and Savior with every ounce of his being. His faith and obedience to the Word never faltered and he instilled the same faith in his children, family, and friends. 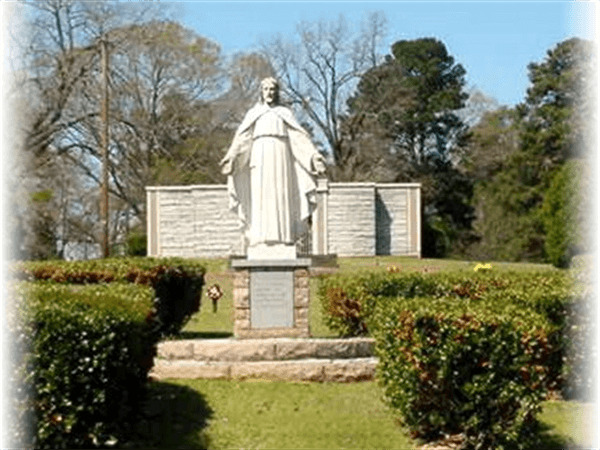 He served as a deacon at Quitman and Center St. church of Christ; as well as an elder at both Center St. church of Christ and North Loop church of Christ. A Celebration of Life memorial service will be held at Pine Tree church of Christ, Longview, TX, on Saturday, November 24, 2018, at 11:00 am. His request was to donate his body for the use of medical science. In lieu of flowers, please make donations in his memory to Camp Deer Run, 1227 CR 4590, Winnsboro, TX 75494, or online at campdeerrun.com.